A place on a ‘basic black and white printing’ workshop. 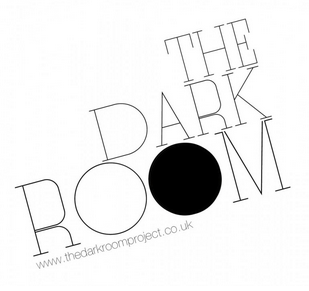 The DARKROOM offer will be available from September tbc. The DARKROOM is located within RESORT studios , a creative community in the heart of Cliftonville, Margate. Congrats you’re a winning bidder WhiteHouse with £40. Hi, could you send me details for paying into the fund. Also if you could let me know when the courses are on.